The meditative music of Slagr provides a portal for the imagination to roam free: a magical sound-world whose melodies and drones combine with an audio-palette of austere yet beautiful instrumental textures. The instruments themselves imply a measure of the music’s reach, from the folk tradition to renaissance polyphony to the contemporary avant-garde. It’s an aesthetic where the humble, home-spun legacy of Nordic fiddle tunes and church music meets the reticent yet sensuous minimalism of Morton Feldman amid a mysterious liminal soundscape where what is heard seems like it’s on the very edge of consciousness, as if one is half awake and half in dreams, the music half there, half not. 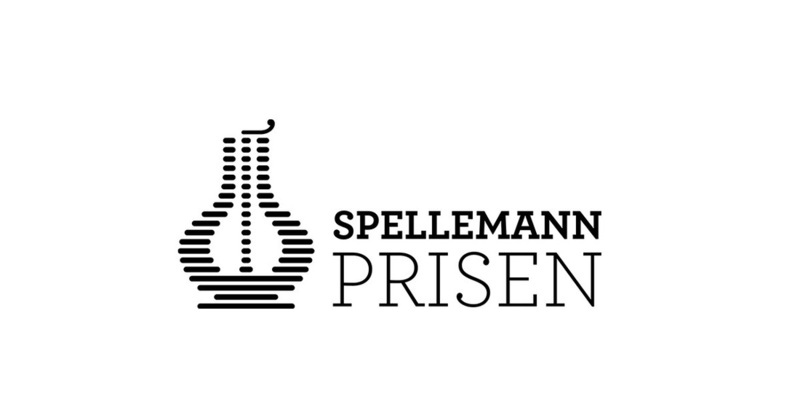 Short stories received Spellemannprisen, The Norwegian Grammy, for best album in the open category. The music is written by Anne Hytta, and the inspiration for short stories came from a story by Norwegian author Hans Herbjørnsrud: On an old farmstead in Europe. The protagonist of the story finds a skull on a field. Through the skull and the story linked to it, he becomes aware of the continuity of earthly existence. 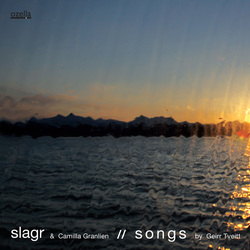 On their release Songs by Geirr Tveitt Slagr explores the music by Norwegian composer Geirr Tveitt (1908-1981) with singer Camilla Granlien. The CD was released on German label Ozella in 2013. Sigrun Eng arranged the music for Slagr and Granlien, and Nils Økland was the producer of the album. Geirr Tveitt was one of the most significant, colourful and educated Norwegian composers in the 20th century. He wrote piano-concerts, ballets, operas and popular tunes. The CD has received outstaning reviews in Norwegian press, and has hit the Top 40 list of most sold albums (VG-lista). October 2012 Andreas Ulvo released his solo album softspeaker with Slagr at Norwegian label Atterklang. Andreas Ulvo (b.1983) is a Norwegian pianist focusing on composition, improvisation and everything in between. When Ulvo first heard Slagr, he immediately heard his own piano laying on top of their ambient sound. This discovery eventually led to Ulvo writing music for the ensemble, aiming to melt his musical preferences in to one unit. "Softspeaker" is a well balanced mix of light and darkness, of the sad and the happy. 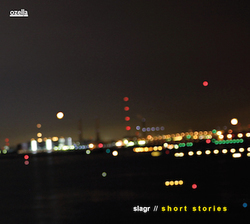 February 2011 Slagr released their second album, straum, stille on the reknowned German Label Ozella Music. Recordings took place at the Sofienberg Church in Oslo, renowned for its cathedral yet clear and intimate sound. Straum, stille (Stream, Silence) has turned out even more otherwordly than its predecessor, walking the tightrope between acoustic soundscapes and ambient songwriting. The album solaris (2007) is released on Norwegian label NORCD, and contains chamber folk music that arises at the point where the old and the new meet, generating its own natural musical idiom. This music is distinctive and liberating, and has a tonal vocabulary that will appeal to a broad audience. Anne Hytta has composed most of the music, and Sigrun Eng also contributes some compositions. The music is arranged jointly by the members of Slagr. The album is produced by Andreas Mjøs and is mastered by Helge Sten. It was released on the Norwegian Label NORCD in 2007.